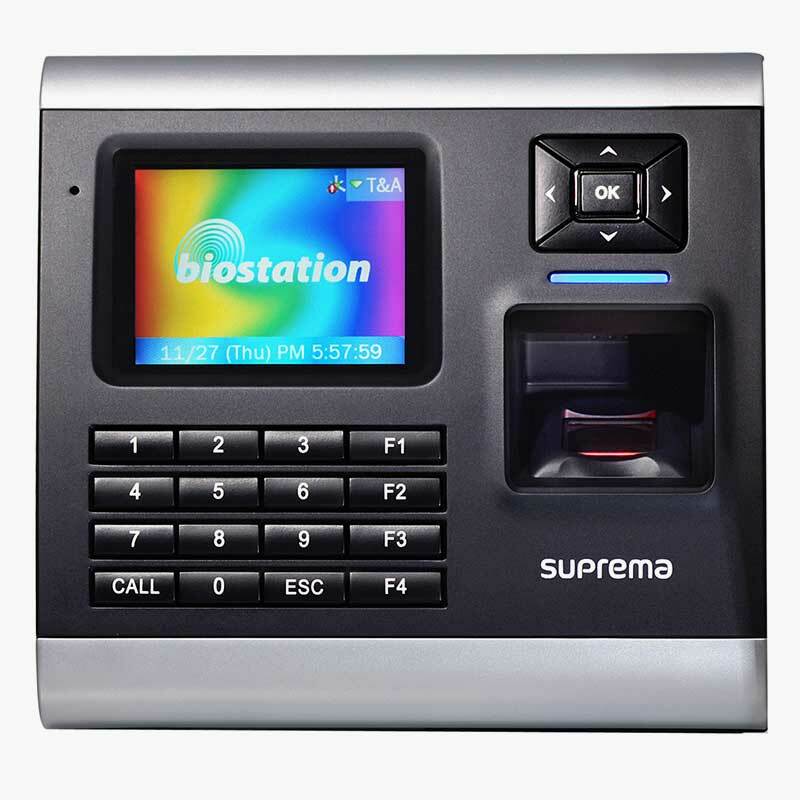 Suprema Fingerprint Reader are some of the highest quality fingerprint-readers available in the market today, with elegant robust designs, high quality fingerprint sensors and a complete range of solutions to meet every time-and-attendance and access control requirement you might have. 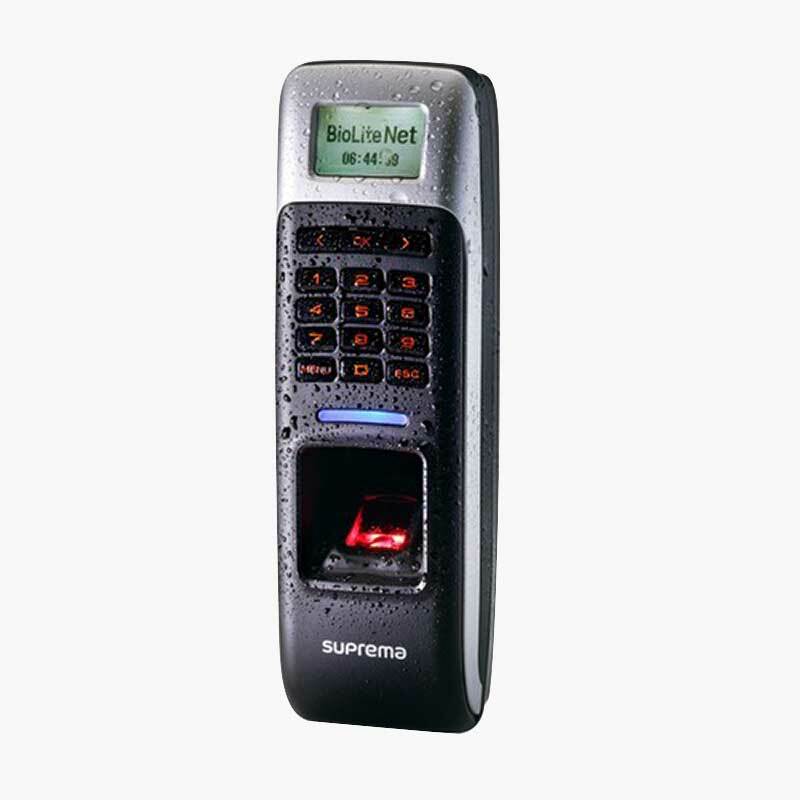 The Suprema BioLite Net IP65 Fingerprint Reader, is a high-quality outdoor fingerprint-reader, able to be installed completely outside, exposed to rain and sun. Able to be used in time-and-attendance and access-control solutions. 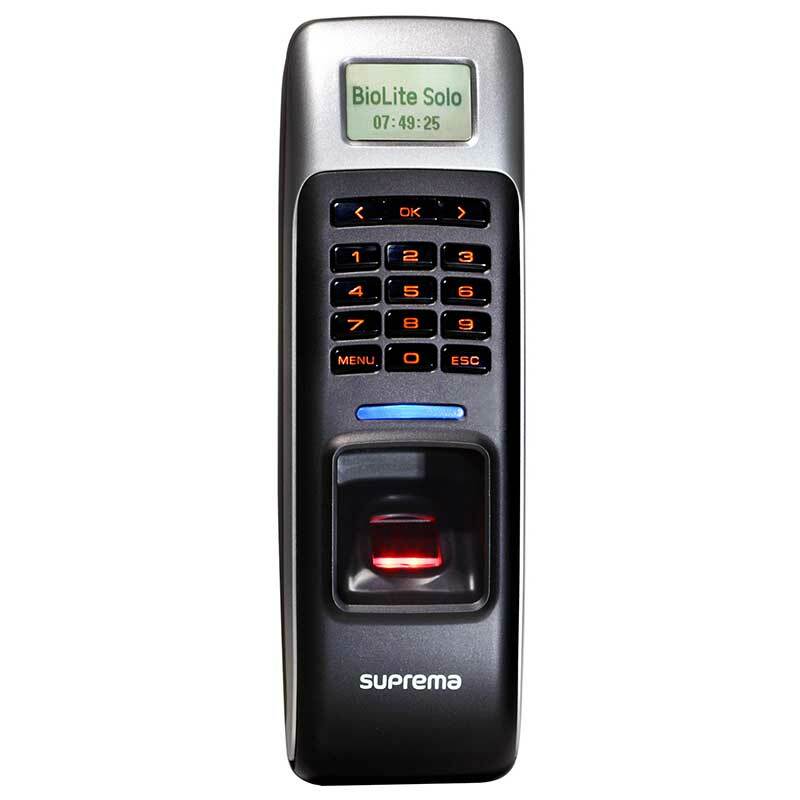 The Suprema BioLite Solo IP65 Fingerprint Reader, has all same features of the BioLite Net reader, but without the RJ45 network port. This is the perfect reader for small access control enviroments, shops, or even residential use. With the same 5000 user capacity and IP65 rating, this fingerprint-reader can be used anywhere and everywhere, with users being enrolled directly onto the reader itself.